What is the aim? 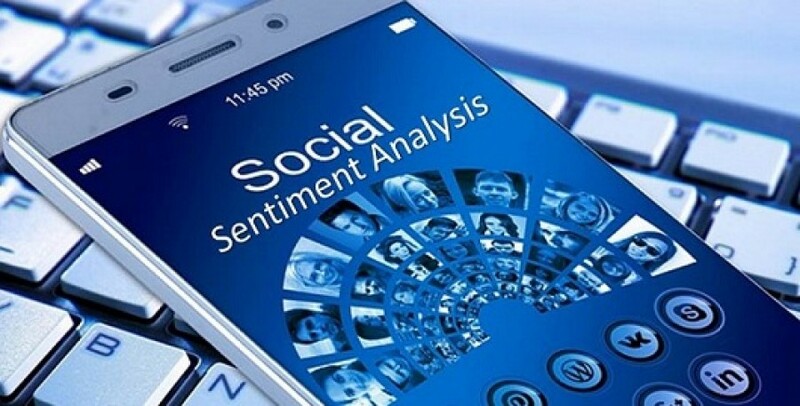 To analyse and understand social media users' attitudes for any given topic. Why? These sentiment characteristics can be exploited to help SME’s operate more efficiently resulting in increased revenues. For example, using SSIX, people’s engagement and opinion regarding products, companies, political candidates, etc. can be followed and evaluated in real time. How? SSIX is searching and indexing conversations taking place on social network services, such as Twitter, StockTwits and Facebook. All training topics focus on how a tool is applied within SSIX, thereby ensuring real-life experience and application.